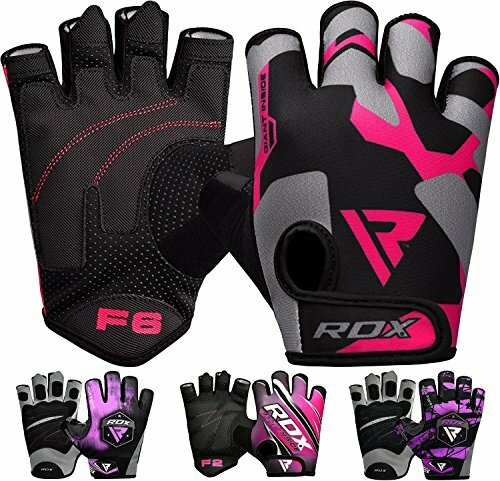 Excellent Breathability with Great Comfort: None of us like to wear lifting gloves with poor permeability, let alone work out on hot summer days! 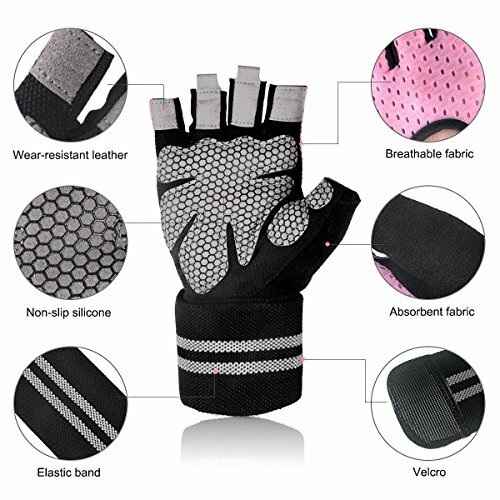 Making from high quality ultralight microfiber, our weight lifting gloves are having a good bounce and very lively. 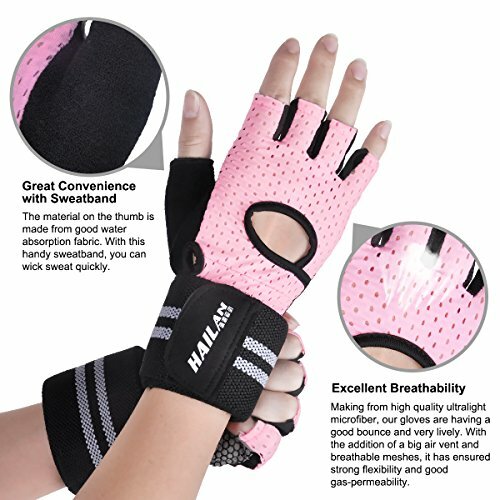 With the addition of a big air vent and breathable meshes, it has ensured strong flexibility and good gas-permeability. Super comfortable to wear even under usage for long time! 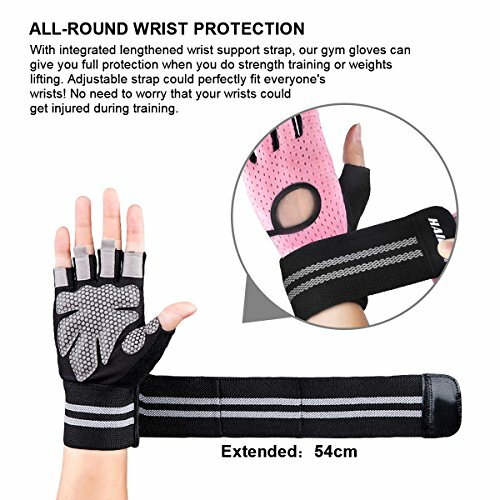 All-round Wrist Protection: With integrated wrist support strap, you don’t have to worry that your wrists would be injured. 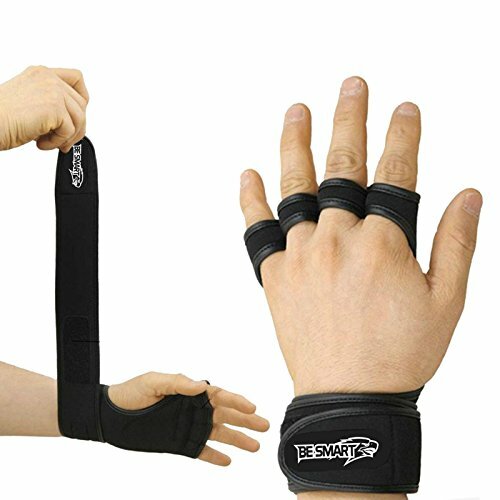 Our Lengthened & Thickened strap is not only supportive to your wrist, but can also give you full protection when you do strength training or lifting weight or biking. What’s more, the strap is designed to be adjustable and could perfect fit everyone’s wrists! 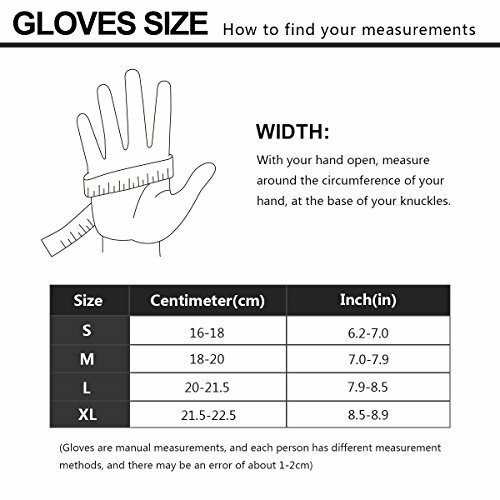 ◆ Other gloves are difficult to take off after long time usage. 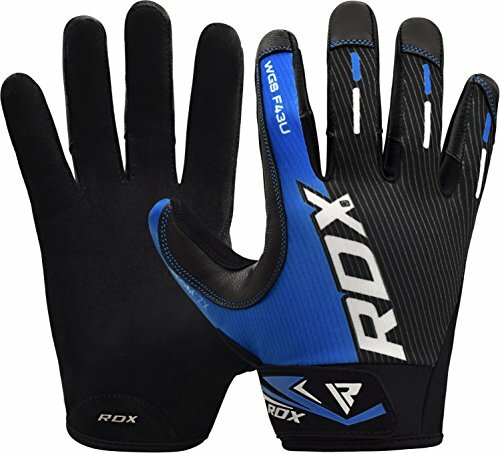 ◆ Other gloves’ thin gasket on the palm would be easy to slip when you do pull up. 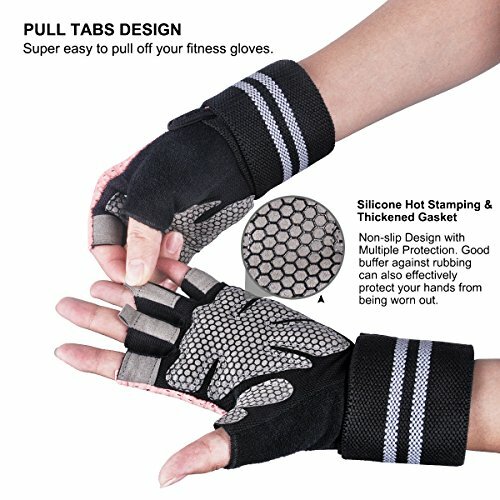 ◆ Other gloves could not give enough wrist support, which makes you get accidental injuries when doing heavy workouts. SLB sport fittings are passionate at offering the best quality products with reasonable price and the best customer services. All SLB products are backed up by our 12 Month Product Warranty that provides peace of mind to our customers. Please feel free to contact us if you have any question about our product, and we must do our best to help you. 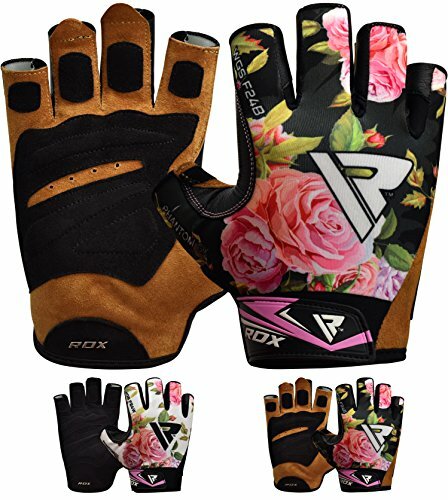 Non-slip Design with Multiple Protection: Equipped with silicone hot stamping and thickened gasket, our workout gloves are not only non-slip and wear-resistant. Good buffer against rubbing can also effectively protect your hands from being worn out. 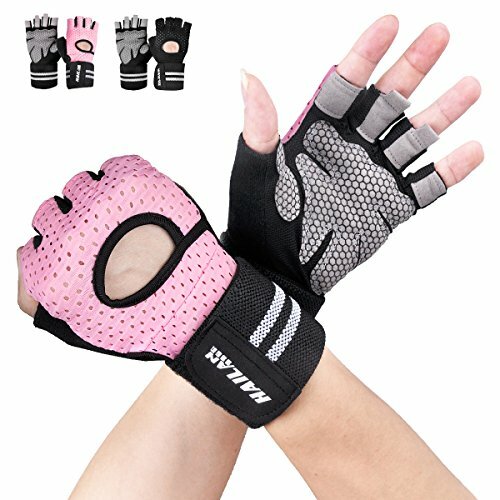 Say good bye to torn hands and calluses. 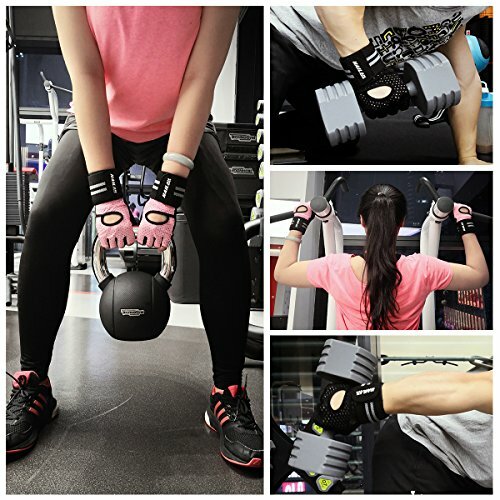 ☼ 100% SATISFACTION GUARANTEE: With humanized design, our support gloves are not only lightweight but also durable, which are very suitable for weight lifting, pull up, CrossFit, gym training and general heavy exercise workouts. Buy it with confidence; it is backed by 30 days worry-free money-back! Once you try it, we are quite sure that you will enjoy doing workout more than ever before!